For people seeking help for addiction issues for the first time, it is important to understand that addiction is a chronic health condition and not related at all to lack of willpower or an inability to say ‘no’. Accepting this fact is often the first step in the recovery process at drug and alcohol treatment centers. Although there is no cure for addiction, it can be successfully managed and a specialist drug and alcohol rehab program can provide the best environment for quality care through the process. Drug and alcohol rehab delivered by experienced professionals with the latest advances in therapy and medicine on-hand is often the best way forward for successful addiction recovery. The depression and anxiety that often accompanies or is concurrent with addiction can create such a sense of worthlessness that a sufferer is unable to feel any enthusiasm for the future. Clinical treatment can significantly reduce the negative feelings that perpetuate depressive cycles and patients are more likely to go on to enjoy a brighter future, at a faster pace. 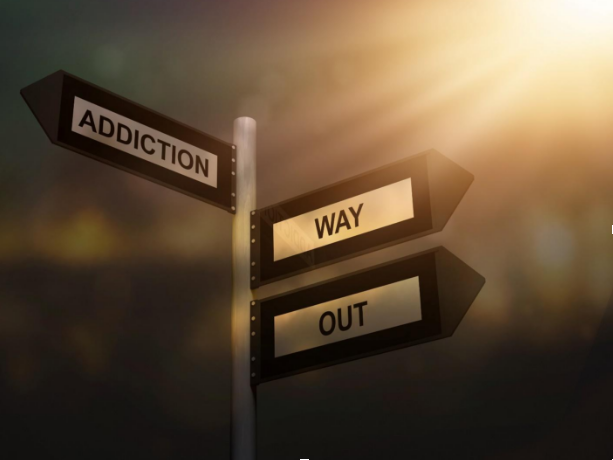 The addict has to make themselves a priority and put their interests ahead of others’ in order to remain free from the influences of friends and family and focus on treatment. Create personalized affirmations along the lines of ‘recovery is a process, not a destination’ or ‘one day at a time’ and learn techniques to overcome negative thoughts and feelings. Communication with others in individual or group therapy or counseling provides the perfect platform to delve deeper into the issues underlying addiction. Changing environments to avoid enabling people and situations is vital in order to replace old bad habits with new healthy ones. 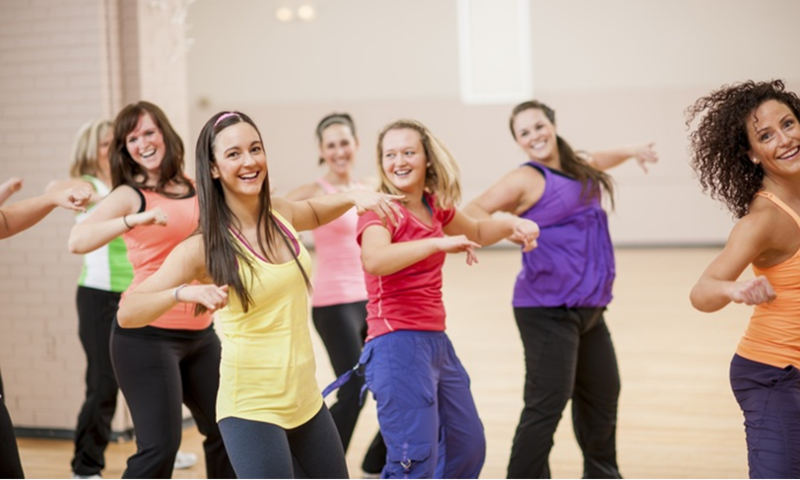 Increasing exercise and leisure activity improves a sense of well-being and acts as positive reinforcement to medical drug and alcohol detox and recovery. Improving diet, as well as increases, exercise contributes to brain function, coordination, and overall wellness. It is worth seeking advice from a nutritionist who can advise on the foods that are useful as part of a detox program such as Basil and Chamomile. Support is of the essence for recovering addicts and if there is no support available, joining a group can provide additional value in terms of help and wisdom from others in the recovery process. Addicts in treatment can get enormous benefit from helping others by donating a little time. Putting someone less fortunate in focus is therapeutic and also represents a positive contribution that can elevate self-esteem and provide a sense of accomplishment. Never give up, even in the face of relapse. Often recovering addicts can risk falling back into addictive behaviour if they relapse while in treatment. By knowing that we’re all human and mistakes are forgivable it is possible to return to full commitment to treatment despite having a lapse of judgement. People with addiction tend to be overly self-critical and harsh judges of their own actions and so accepting that mistakes can be overcome is a very positive step towards successful recovery. One of the main side effects of addiction is depression and in some cases, it can also be the cause. For this reason, it is particularly difficult for someone in the grips of addiction to accept that they need help. There is also a considerable stigma attached to addiction and a misconception of those who suffer from the illness and fear of being judged can be another reason for delayed treatment. Treatment of addiction is complex and not something that can be engaged in without professional assistance. Detox can be a distressing experience, with withdrawal symptoms that require medical management, which is why it is always recommended to seek specialist treatment at a recovery center.